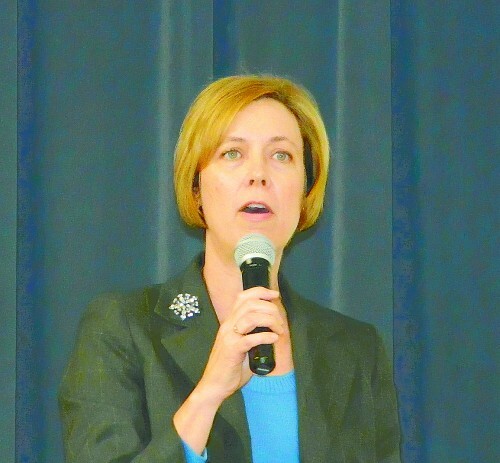 The Greens Bayou Corridor is a 45 mile long stretch of potentially beautiful natural parks and recreation facilities, and flood control protection for the future, according to the Chamber’s February luncheon speaker, Jill Boullion, Executive Director of the GBCC. Boullion said the length of the bayou is divided into four sections, and the South section runs from US90 to the Buffalo Bayou through the North Shore area. It serves a watershed of 212 sq. miles, with over 550,000 people living and depending upon it. The Greens Bayou Corridor Coalition came about after the bad flooding of Tropical Storm Alison in June 2001, when a group of people including the Harris County Flood Control District decided a coordinated effort was needed to avoid future flooding, and at the same time develop the land along the bayou. The mission of the GBCC is flood remediation, development of recreation facilities, economic development, and improvement in quality of life. 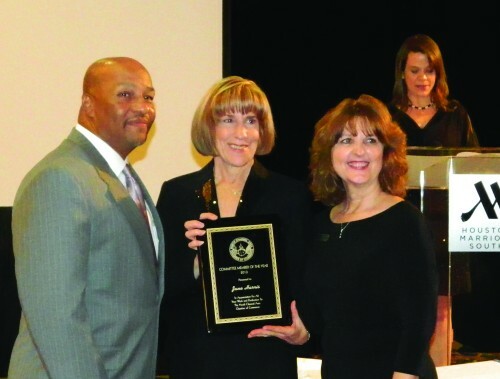 Graduation, attendance and academic achievement rates in the Channelview Independent School District are at exemplary levels, according to results from the Texas Academic Performance Report. The graduation rate of Channelview High School students topped 91.1 percent, which is above the state average of 87.7 percent. 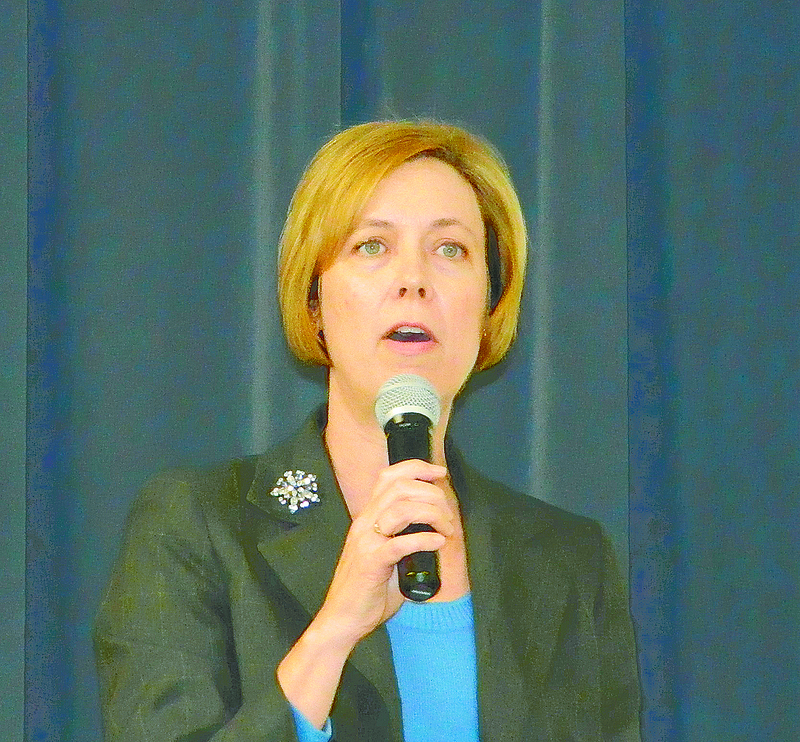 District attendance rates also stood out at 96.8 percent, ahead of the state totals of 95.9 percent. As further evidence of the district’s efforts to keep students in school, Channelview’s dropout rate averaged 1.7 percent, as compared to the state average of 2.4 percent. News of the high attendance and graduation rates shared the spotlight with the district’s academic success as students achieved the Texas Education Agency’s highest rating of “Met Standard” on the State of Texas Assessments for Academic Readiness (STAAR) tests. Over the past seven years, Channelview’s academic progress has shown an upward trend. During the final two years of the previous state accountability system, CISD was rated as a Texas Recognized District. In that time, attendance rates also continued to improve. 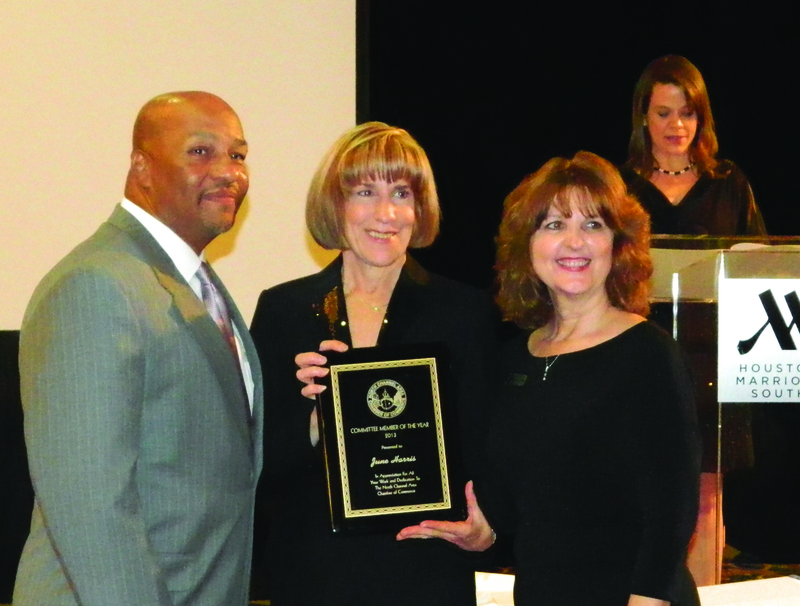 JUNE HARRIS, center, receives an award as the Chamber Foundation president, at the North Channel Chamber Gala on Jan. 25. June Harris doesn’t know when to quit. I met her for the first time at the Chamber Veterans Day EXPO, and she had just run the New York Marathon race. But this was her third try, and the only successful one. In 2011 she went to New York to run, but became sick and couldn’t compete. So she went back in 2012, and then Hurricane Sandy hit, and the race was cancelled. So in 2013, she tried once again, and suceeded with a time of 4:53:46. Harris is a devoted runner, having competed in 32 marathons and 6 ultras. This year she also ran the Houston Marathon for the 15th time, receiving a commemorative shirt for the accomplishment. Harris started running marathons in 1999 in Houston, but has also run in Washington DC in the Marine Corps run 6 times, and last year ran in a marathon in Paris. Prior to 1999 she only ran 10K runs. Her time this year in the Houston marathon was 4:56 and she noted that was not nearly as good as her best time, 4:37 several years ago. Jerry Fain charged with murder for strangling his girlfriend. A man is accused of strangling his girlfriend, who was found dead in her Channelview home. On Wednesday morning, February 5, deputies responded to a report of a death at 15425 North Brentwood in east Harris County. Upon their arrival they found the body of April Cobb inside the residence. Cobb’s three daughters awoke to finds signs of a struggle and Cobb’s body lying on the floor. Deputies say the mother of three had been strangled to death. Her boyfriend, Jerry Fain, is now charged with the murder. 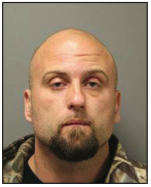 Deputies did not reveal any information about Fain’s arrest. Fain is being held in the Harris County Jail without bond. Friends say they are planning to hold a benefit on Feb. 15 to aid the Cobb family at Joe Koolz Rock’n Country Saloon in Crosby. 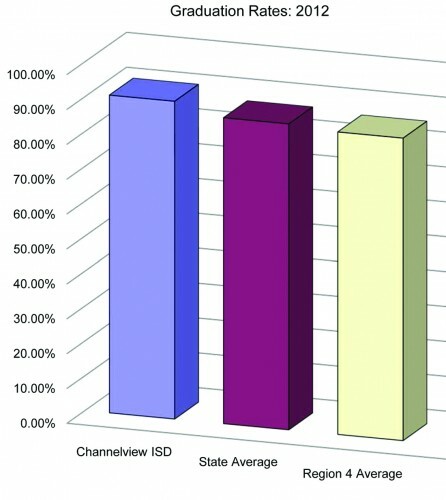 The Channelview Independent School District’s commitment to continued academic progress and cost-effective operations earned high ratings as part of the Texas Comptrollers’ Office (FAST) Financial Allocation Study for Texas report. Channelview ISD received 4.5 stars out of five under the ratings system. Each district and campus is assigned a FAST rating of one to five stars, indicating its success in combining costeffective spending with the achievement of measurable student academic progress. The FAST study examines both academic progress and spending at Texas’ school districts and individual school campuses.